Are you recovering from a physical or emotional trauma? Are you suffering from stress? Have you been injured playing a sport? 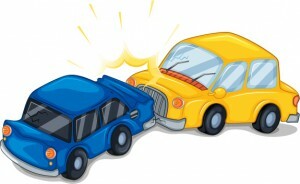 Have you been injured in an Automobile Accident? 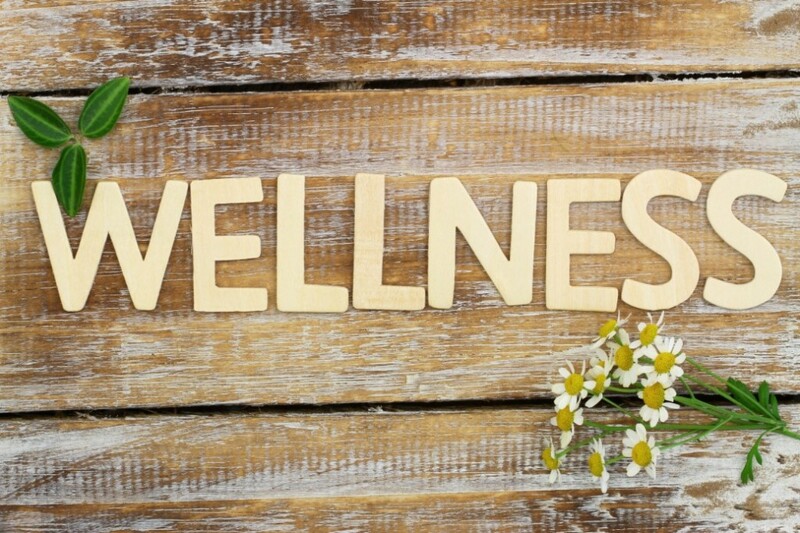 Massages services can be instrumental in restoring your health. We also recommend Chiropractic Services at Belanger Chiropractic Life Center, located at our Wellness Center. 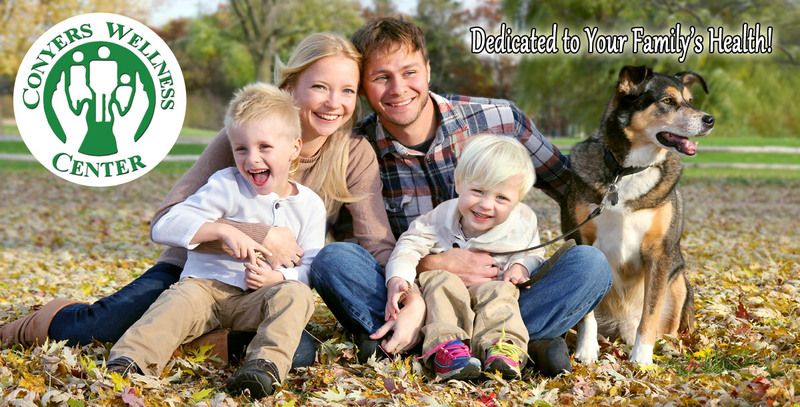 Click here for more information on Chiropractic Services. Are you healthy and happy and want to stay that way? We offer a safe place to experience positive touch and to reconnect with your body and emotions. Our healing services can relieve tension, improve your physical health and wellness while giving you more energy to face life’s daily challenges. You can expand each service below for more details. All services and massages are by appointment only and can be scheduled, Monday – Saturday (unless noted otherwise). Call 770-760-1150 to schedule services and for more information. Treatment Sessions are $40 per 40 min and $120 for 4 sessions. Buy 3 and get 1 FREE when you purchase a 4 session pack for only $120. Bio-Cleanse Detoxifying Foot Bath is the latest in personal care technologies developed by scientists and researchers as a result of experimental therapeutic aids for increased vitality and well-being. The Bio-Cleanse Detoxifying Foot Bath will rebalance your energy through a bio-charge that permeates the water and realigns the body’s energy field. T he water interacts with a compound electric current in a compatible magnet field structure to produce ions that are absorbed into the body in attached to toxins. This action in the initial purging of the toxins and nucleic waste product generated within the cells and surrounding cell membrane. More simply describe it is like a sweating into water. Your feet are placed into a warm foot bath with the ion module and then you just relax for 40 minutes. The water will be clear when you begin the process and will be discolored by the results of the detoxification processed at the end of the session. 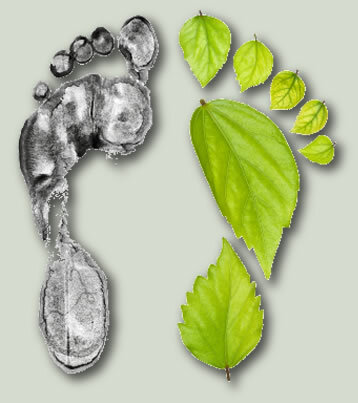 Is Detoxifying Foot Bath Safe For Me? This type of massage does not have to be painful. In fact many people fall into a deeper state of relaxation when they receive a deep tissue massage. The massage therapist uses warm oils and direct pressure to relax the top layer of muscle in order to reach deeper layers of the muscle tissue. Many people get a deep tissue massage to help relieve chronic aches and pain. Some feel the benefits of a deep tissue massage in minimizing lower back pain, releasing tension in a stiff neck, sore shoulders, upper back, or loosening tight muscles in their arms and legs. Are you suffering with allergies, sinus infections or sore throat? Have your ears candled to clear ears, sinuses and lymph nodes. 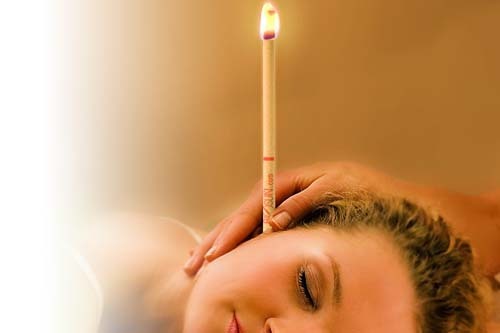 Ear candling, also called ear coning or thermal-auricular therapy, is an alternative medicine practice that improves general health and well-being by lighting one end of a hollow candle and placing the other end in the ear canal. Candles used in North America are made of strips of unbleached 100% cotton or linen dipped into a mixture of paraffin, and/or beeswax and herbs. The strips are rolled spirally and left to harden. When candling, the candle is gently placed in the outer ear canal. The candle can only be inserted into the outer canal a couple of centimeters due to width of the canal and the width of candle. There is minute chance of the candle contacting the tympanic membrane (eardrum) due to the dimensions of the both the ear canal and candle. The opposite end is lighted and burns to create smoke containing spiral energy into the ear. The smoke and warmth of the candle goes into the ear and softens the earwax, which is osmotically drawn through the tympanic membrane (eardrum). This process is very soothing, relaxing and non-invasive. At no point does the tip of the candle or the ear become hot to the touch. The candles are not burned below 4 inches from the ear. During the ear candling process you will feel a candle being lightly inserted into the ear and after it is lit you may feel a warm sensation in the ear. You should hear some crackling sounds coming from the candle as it burns down. Just relax and enjoy the soothing process being done. If you have a hearing loss or a candida infection in your ears, you may feel a little heat toward the end of the candle that may be quite soothing to you. If at any time you feel frightened or uncomfortable in any way, the candling process will end and continue when you feel it is appropriate. You could find that your hearing is much more acute and has improved if a blockage of wax has been removed. Your ear could feel airy and opened to sounds, tones and an overall since of freshness. After being candled you may feel a sense of warmth or itching in the ear. The candler can relieve this by putting some ear oil in the ear or a special ear cream applied to the outer part of the ear. The ear oil contains garlic, eucalyptus, tea tree, olive and mullein oils. You may find your sinuses are draining or the drainage has increased afterward, which may relieve pressure and help clean out any materials in your sinus area. 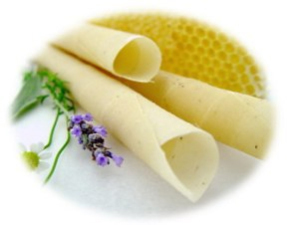 Conyers Wellness Center recommends Ear Candling every 6 months. Massage therapy relieves aching muscles and joints, increases freedom of movement and helps you achieve a more balanced posture. This can free up energy you previously needed just to move on hold yourself erect. Releasing tension around habitual postures, hunched shoulders or aggressively tightened jaws can actually reinforce positive feelings. Massage also increases circulation. This boost the flow of energy producing nutrients to your cells and speed elimination of waste products that can make you feel achy or list list. Increased circulation is especially helpful in repairing tissues stressed by chemical addiction or eating disorders. Finally, massage boost your immune system by relieving stress and increasing lymph flow, making you feel less vulnerable to illness at a time when you need all your resources. Taking time for a massage, by itself, provide psychological relief. In addition, massage can loosen tense muscles and calm the nervous system. It helps you feel rested, and you may help you sleep better. All massages are performed by Licensed Massage Therapists. The most effective type of massage therapy for lower back pain is neuromuscular therapy. Neuromuscular therapy is also called trigger point myotherapy. The American Academy of Pain Management recognizes this form of massage therapy as an effective treatment for back pain caused by soft tissue injury (such as a muscle strain). Neuromuscular therapy focuses on specific muscles and muscle group. Trigger points and holding patterns are released to facilitate muscle wellness. ♦ The lactic acid makes the muscle feel sore following physical activity. After the muscle is relaxed through massage therapy, the lactic acid will be released from the muscle, and the muscle should start receiving enough blood and oxygen. Neuromuscular therapy will feel painful at first, but the pressure of the massage should alleviate the muscle spasm. At this point, it is extremely important to communicate with the massage therapist regarding the pressure – whether the pressure is too much, too little, getting better, getting worse. The therapist should listen and respond accordingly. The massage therapy pressure should never be overly painful. In fact, most people describe the pressure as “good pain”. The body has the full potential to fully repair itself, when given the right nutrients. 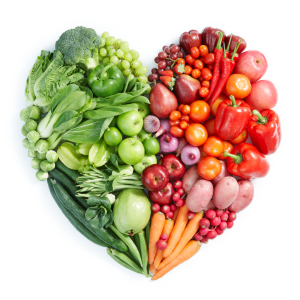 Nutrition response testing is a non-invasive system of analyzing the body to determine the underlying causes of ill or non-optimum health. Our clinically proven system may be quite different from any other healing practice that you may have experienced. We will have some questions for you before and during the testing. The actual procedure is simple and direct, with the body providing all of the information in feedback needed. We use the extraordinary properties of the human cells and tissues to bring about healing and health changes… Exactly as nature intended. 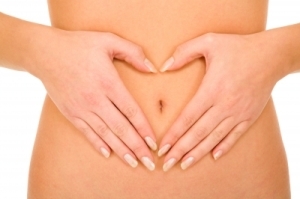 The body responds to the procedure reliably and consistently. This feedback is so precise that it opens the door to a safe and lasting recovery, even in cases where everything else has failed. 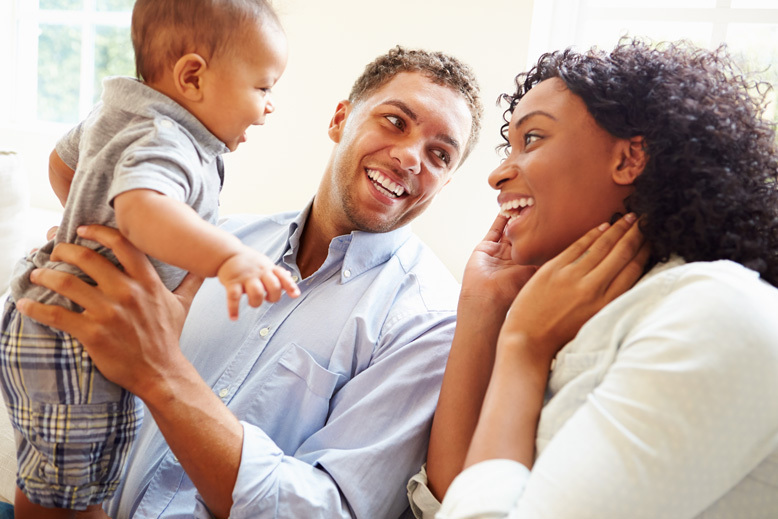 Why use nutrition response testing? You may have one or more health conditions that won’t go away. You have visited doctors, or even alternative practitioners, but the results weren’t what you hoped or expected. Health conditions are significantly affecting your life. Perhaps this also affects your career, family, and/or personal finances. You realize that these conditions are probably not going to get better unless the real source of the problem is found and corrected. Availability: Tuesday only by appointment. 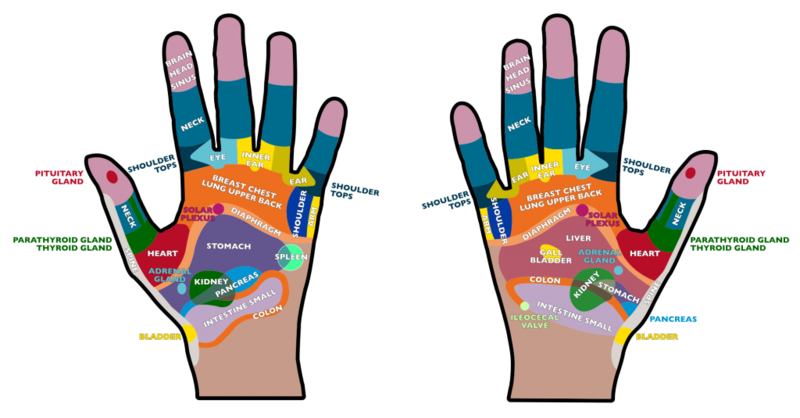 The feet and hands contain pressure points for all systems and organs in the body. 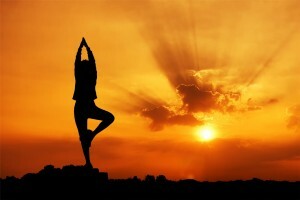 By massaging and stimulating these points, balance and wellness can be attained. 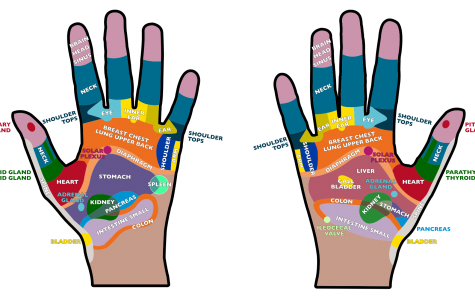 Some areas may be tender or sore, and the reflexologist may spend extra time on these points. The soreness should decrease with pressure. Reflexology shouldn’t be painful. If you feel discomfort, be sure to tell the reflexologist and they will work within your comfort zone. If you’re ticklish, not to worry. The reflexologist applies firm pressure to the feet. Sports massage therapy is geared toward athletes of every kind, from world-class professionals to weekend joggers. A Sports massage is ideal to treat injuries and as well as a preventative treatment dealing with the health of muscle and connective tissue, range of movement, tone, symmetry, balance of muscle and quality of posture.